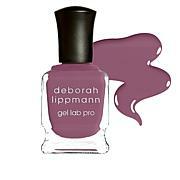 Love the color and how it goes on last longer then other gels. Cant wait to try other colors. Sent product back b/c I recvd wrong colorApparently~ Product was lost in Box w/4 other Return Items on Same Order Form. Really? How do you lose 1 Item in a Box of 4 Item Returns? Thats just $20.00 down the drain for me! 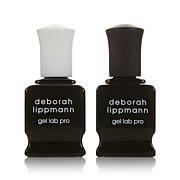 Someone got a Free bottle of $20.00 Deborah Lippmann Gel Lab Pro nail color.